NOA is a 501 (c) (3) non profit organization (Tax ID # 58-1960833) that was established in 1992. The shelter is state certified by the Governor’s Office for Children and Families with a maximum capacity of twelve beds. In addition to providing emergency shelter, the program offers a 24-hour crisis line, case management, financial assistance, life skills groups, parenting classes, individual counseling and support groups, legal advocacy, and educational scholarships to help victims and their children achieve safety and stability. Since our doors first opened in 1992, NOA has assisted over 15,000 victims through shelter and support services. 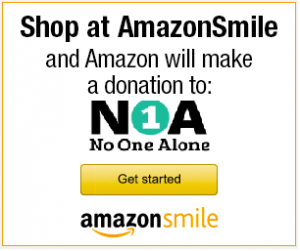 The impact of NOA’s work remains visible today in the lives of the victims served.